The U17 National team beat Kazakhstan with a 10-0 rout, in the first round of the Euro 2019 qualifiers. The national team beat, on Wednesday, Kazakhstan, by 10-0, in the 1st round of the Euro 2019 qualifiers, at "Estádio Municipal de Aveiro". 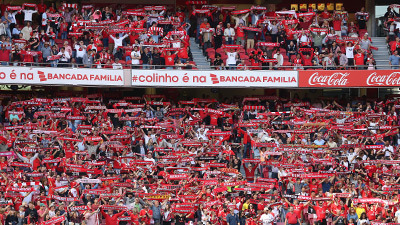 Four of the ten goals were scored by Benfica's players. At the halftime, Portugal were already winning 5-0, with goals by Famana Quizera (19'), Paulo Bernardo (21'), Filipe Cruz (26') and Daniel Rodrigues (39' e 45'+1). On the second-half, the same story and five more goals: Ronaldo Camará (49' and 67'), Gerson Sousa (57'), Tiago Tomás (75') and Gonçalo Batalha (80'). 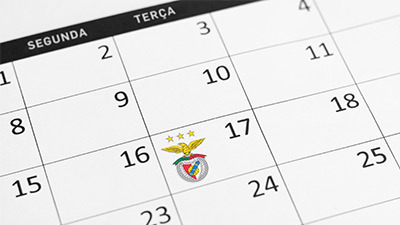 The next matches will be against Belarus, on October 13th (5:00 pm) and Wales, on the 16th (4:45 pm). Line-up: Diogo Almeida, Rodrigo Rêgo (Pedro Alves, 46'), Tomás Araújo, Rafael Rodrigues, Filipe Cruz (Gonçalo Batalha, 60'), João Daniel, Famana Quizera (Gerson Sousa, 46'), Daniel Rodrigues (Tiago Ribeiro, 52'), Paulo Bernardo (Ronaldo Camará, 46'), Tiago Tomás and Pedro Brazão. Bench: Samuel Soares, Tomás Esteves, Bruno Tavares and Fábio Silva. Pics: "Federação Portuguesa de Futebol"